Looking briefly at some recent statistics, the two most unchurched areas in America are San Francisco at 60 percent and the Boston area, where we presently live, at 57 percent. The most dechurched areas are San Francisco (Bay Area) and Boston as well, at 47 percent and 46 percent respectively. In comparing the entire East Coast with the West Coast, the East coast is only 5 percent more unchurched than the West Coast. However, the dechurched on the East Coast is significantly higher than the dechurched on the West Coast by a significant margin – nearly 80 percent more. This would imply that on the West Coast, believers are generally more committed to a local body and living in community. That was surprising to me. Many of the Pentecostal/Charismatic churches on the East Coast are involved in the prophetic movement, but it's failing to add growth and stability. 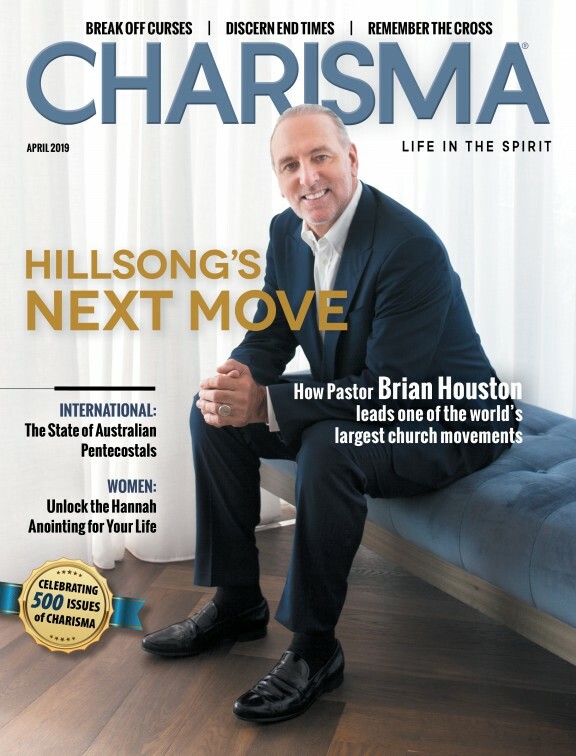 On the West Coast the Pentecostal/Charismatic church is caught up in a conglomeration of movements that are also failing to add long-term stability to this generation. Additionally, the seeker-sensitive movement is failing to make a significant spiritual impact in these regions. I don't think it's an exaggeration to say that there are thousands of false prophets roaming our land. Aren't you growing a little tired of hearing about new mantles, double portions, debt cancellation anointings and breaker anointings? Not to mention the gross overemphasis on personal prophecy and prophetic ministry, the inordinate attention given to deliverance and demonic warfare, angelic activation, gold dust, heavenly portals, and atmosphere changes. One ministry advertised itself by the blowing of the shofar, calling it a unique and distinct anointing that causes breakthroughs in cities and regions. Really? So all this ministry needs to do is blow the shofar and it will cause breakthroughs in entire regions? As one old minister of God used to say, I'd rather hear a donkey bray at midnight in a tin barn than to hear such foolishness. It's painful, actually, because so many young and even older untrained believers fall for this wacko version of Christianity. How do we expect to win the world with this nonsense? And have you ever noticed that most of the Christians who are enamored with such things live dysfunctional lives? The bane of every shepherd and ministry gift is when your preaching and teaching breeds such imbalanced and unstable people. You cannot teach people to receive a revelation and personally prophecy to every individual. I remember going to a minister's breakfast one time and a young so-called prophet prophesying to me for about five minutes. None of what he said bore witness with my spirit. He was seeing "this" and seeing "that" and it wasn't accurate revelation he was receiving from the Spirit of God, but what I call visualization. He was just imagining things in his soul and speaking them out. If a person does that long enough, he'll give over to a familiar spirit, which is common in our day. You see, just because a revelation is true does not necessarily mean it is of God. Some prophets will receive a revelation by the Spirit on one occasion and then the next time they will be yielding to familiar spirits, which are demons that are familiar with the person being ministered to. These things happen as the Spirit wills, not as we will. The entire prophetic landscape has been contaminated with such and many people have been hurt and disillusioned. Beware of pigeon religion. A casual observer will not be able to discern the difference. Some things are better caught than taught. One key is to associate with those who flow in the genuine move of the Holy Spirit. Years ago, in some old Pentecostal circles, when someone got up to prophesy in a congregation and he was clearly in the flesh, the people would "sit down" on him. In other words, they wouldn't respond to his fleshly prophecy. Would to God we had as much sense today. True believers have an anointing that teaches them all things. Depend on Him to lead you and guide you and teach you. "But the anointing which you have received from Him remains in you, and you do not need anyone to teach you. For as the same anointing teaches you concerning all things, and is truth, and is no lie, and just as it has taught you, remain in Him" (1 Jn. 2:27). 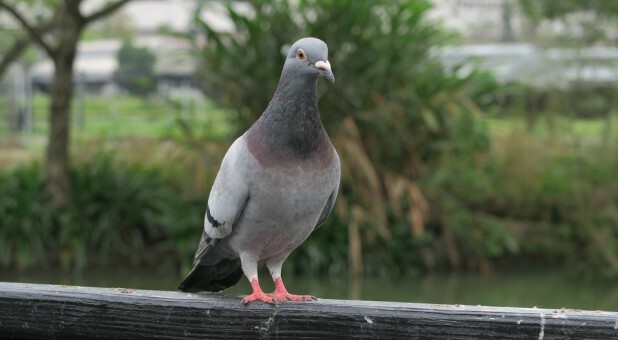 Learn to follow the dove, the Holy Spirit, who is the real Spirit of truth and not a pigeon. It is time for those who have been trained in the real to pass on the move of God to the next generation. If we don't, it will be lost in the next generation. Watch this short video and prayerfully consider hosting a Holy Ghost Forum in your city or region. Here is another fairly short teaching on how to structure a Holy Ghost meeting for spiritual leaders who are interested. Samples of past forums are available at the bottom of our forum page on our website. Help us pass these things on to the next generation.